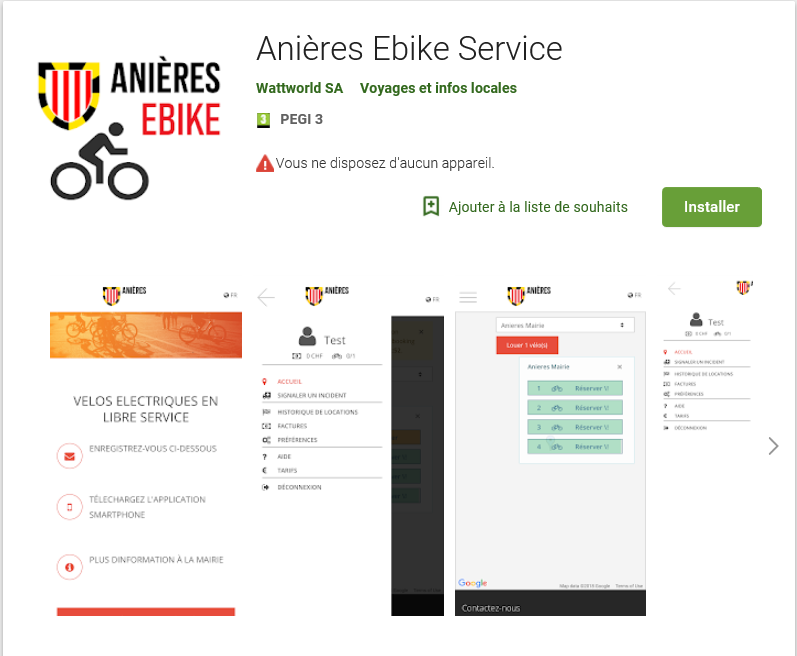 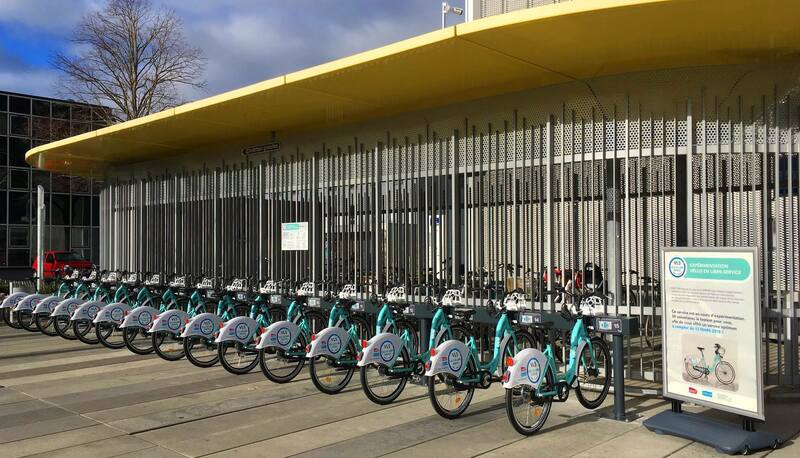 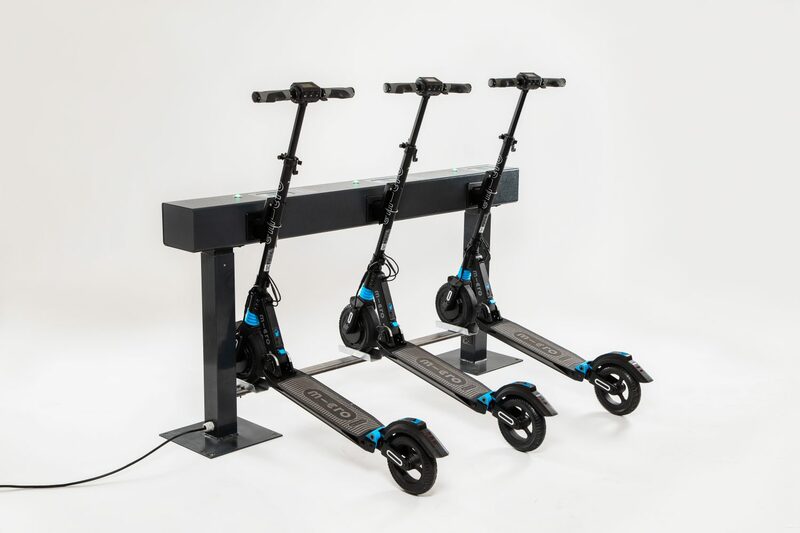 Our french partner GREEN ON has installed another Mobility Parc station in Paris. 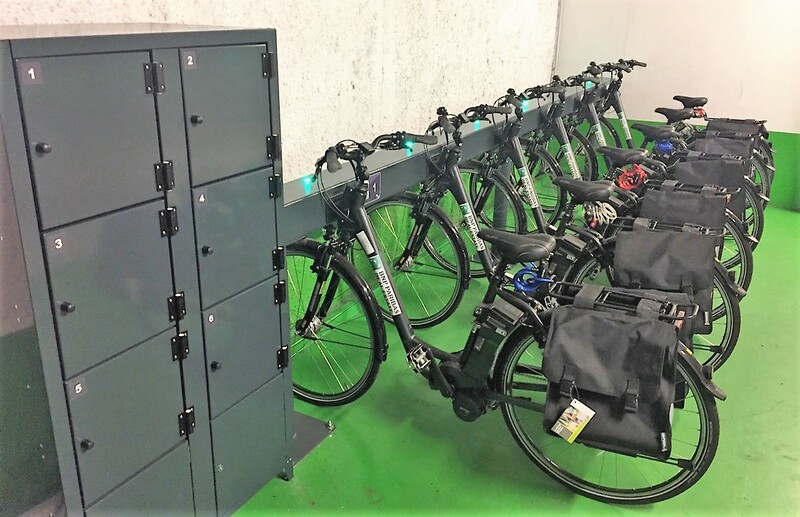 The innovation is the link between the station and a 6 lockers cabinet. 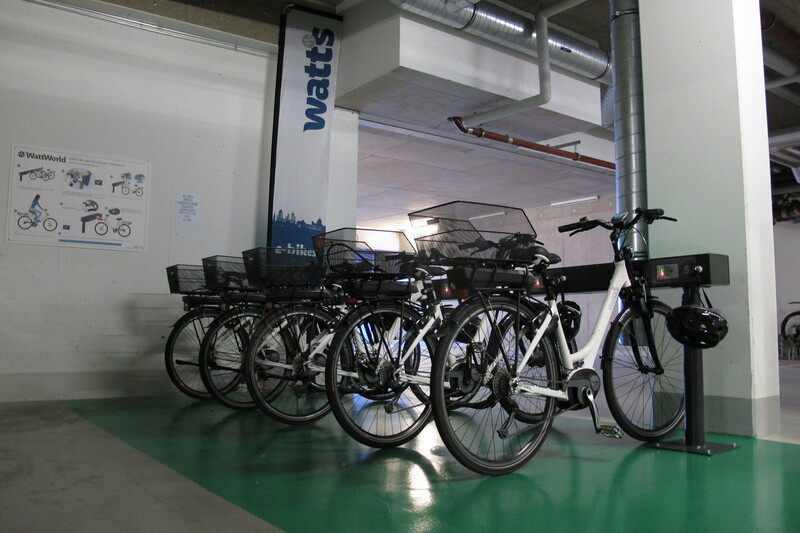 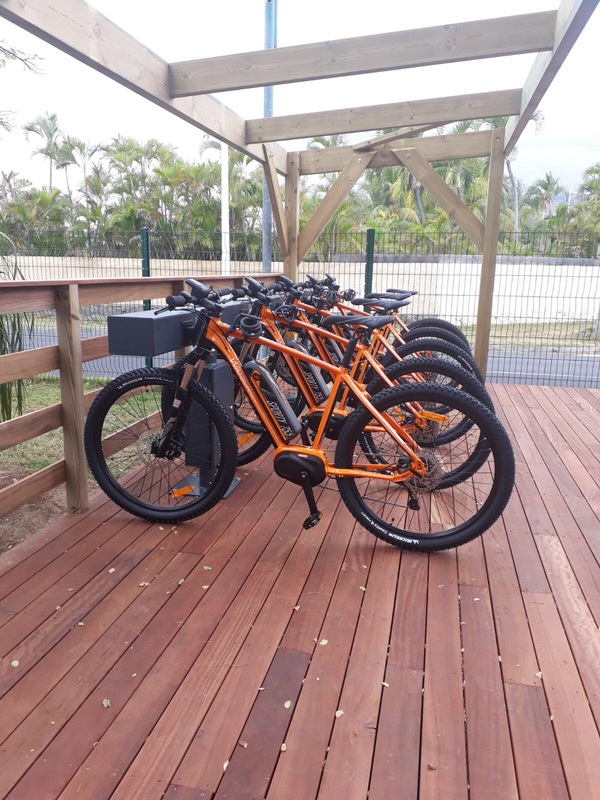 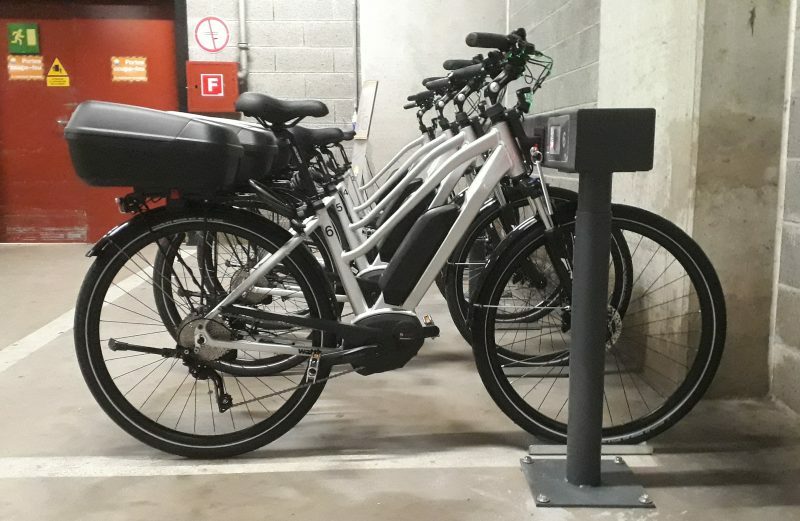 The lockers are automatically operated by the ebike charging station. 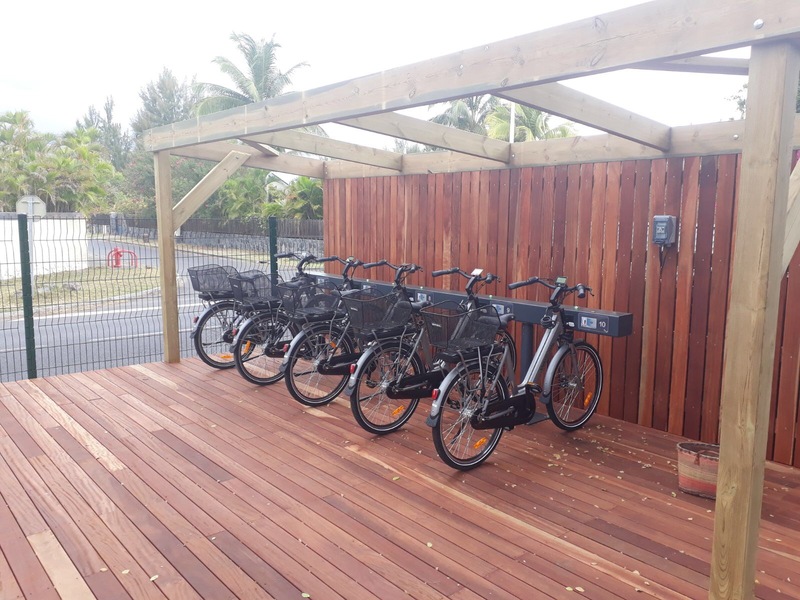 Another great project, good job GREEN ON!